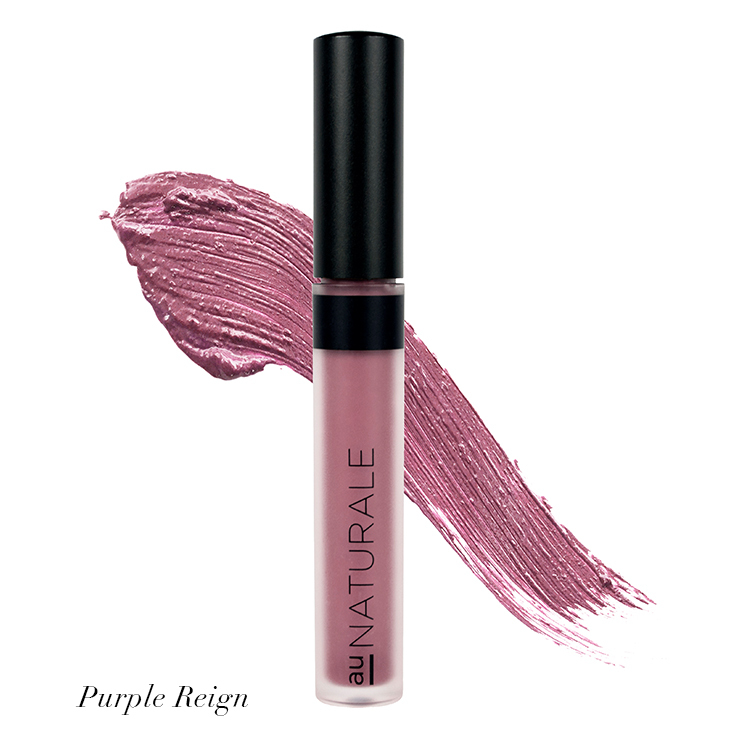 Lip Stain by Au Naturale delivers a double dose of long lasting color and nourishing feel to lips. Glide on your favorite shade for an all day pop of color that matches your look or mood. 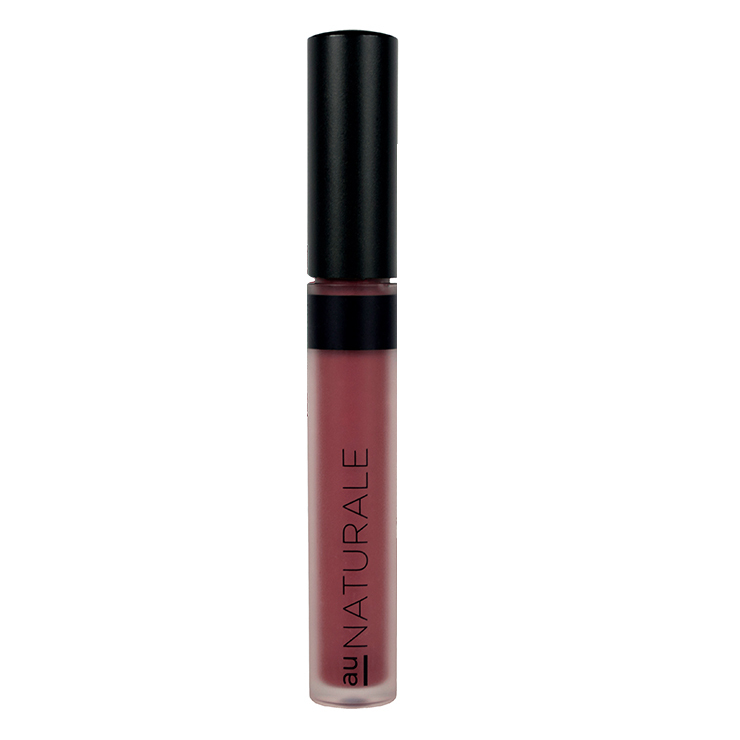 With high quality and ethically sourced ingredients like organic jojoba seed oil and cocoa seed butter, this natural lip color leaves your pout feeling soft, smooth and kissable. I love the color of On Pointe but on my lips it makes my lips look very creased and wrinkly. So sad this didnt work for me. Hero is not a color I would have purchased. That is the beauty of the box: trying new things. Sheered out, it's a lovely and natural color. Another layer takes me from day to evening. I had a friend with olive skin try it. She also loved it, so I sent her one. Move over toxic lip stains! The HERO shade that came with the seasonal beauty discovery box wowed me! I loved it so much, and it was so gorgeous on my mother immediately bought herself an entire set, and gifted me two colors (On Pointe and Marsala)! 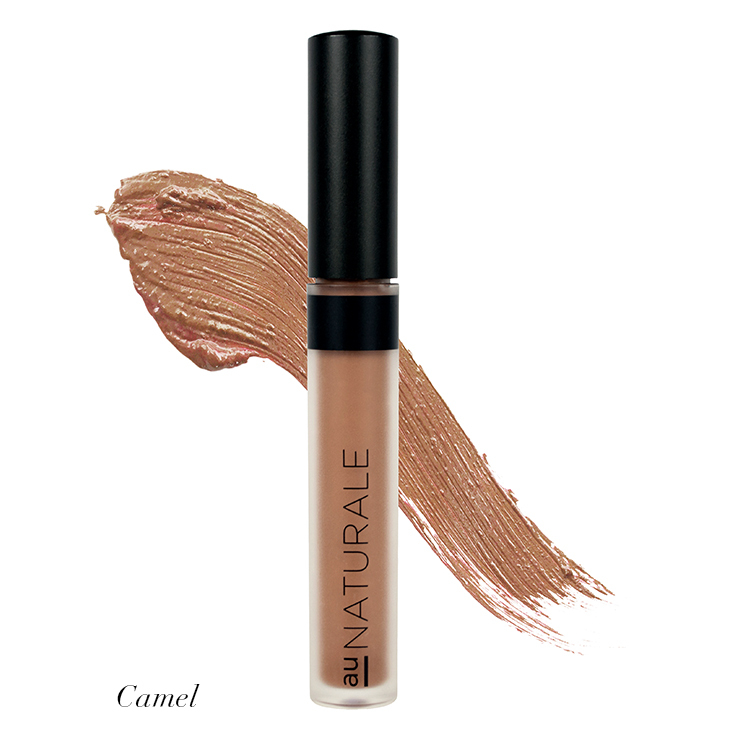 It wears beautifully, and doesn't smear or smudge. Just a purse of the lips redistributes product after eating, and the stain left behind is the perfect shade! LOVE! !